We respond to listener-provided sentences that end with question marks. Thanks for the messages and thanks for listening! Morning FastPass availability, ride closure reaction, and Jeremy talks through some stuff he found interesting during his recent trip to Walt Disney World. Topic Stew (Ingredients: Priceline room clues, same-day fastpass drop update, sharing dining credits, and some listener email). Thanks for listening! Deeply discounted Walt Disney World park tickets, Missing cash, An incredible hotel deal, and Ryan talks through some more stuff he found interesting during his recent trip to Disneyland Resort (a themed entertainment destination located in southern California). Animal Kingdom morning touring approaches and we respond to listener-provided sentences that end with question marks. Thanks for the messages and thanks for listening! 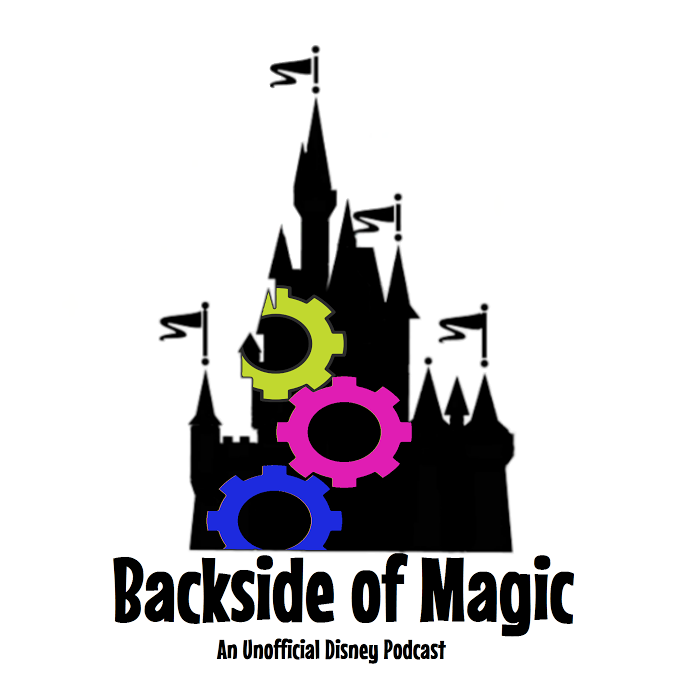 Code words, Cancelled dreams, and Topic Stew (Ingredients: dining plan booze, fastpass availability issues, park tickets & a review of fundamentals). Thanks for listening! New resort room supply impact, Party crashing, Flight of Passage same-day FP drop update, and Jeremy talks through some stuff he found interesting during his recent trip to Walt Disney World. Wholesale Club discounts, Park ticket pricing, and Topic Stew (Ingredients: Rider switch, Airline credits & refunds). Thanks for listening! Party ticket giveaway, a solid Disney gift card discount, and Jeremy talks through some stuff he found interesting during his recent trip to Universal Orlando. Convention ticket availability, hotel descriptions, and we respond to listener-provided sentences that end with question marks. Thanks for the questions and thanks for listening! Park ticket pricing, Early Morning Magic, and a suite of tools to help identify and book hidden Walt Disney World hotels at a deep discount. A local theme park, Early bird price changes, and Jeremy talks through some stuff he found interesting during his recent trip to Walt Disney World. discussed in Episode 136 of Backside of Magic Podcast). 1. Obtain a copy of iTunes on your computer that is earlier than 12.5.
use. Delete this file from the directory where you found it. 2. Follow the directions laid out at this URL. time for the download to start. 4. Download and install iTools (likely 4.0). a. Delete any existing version of MDE from the iOS device. b. Use iTools to install Disney World 4.10.1.ipa to the device. Change Party sorcery and some Topic Stew (Ingredients: Passholder event verification, Early Morning Magic refunds, Discounted convention ticket-buying experience, Indy Disney Meet preview). Thanks for listening! We respond to listener-provided sentences that end with question marks. Thanks for the questions and thanks for listening! Cash back on gift card purchases, early access to MNSSHP, and we consider the application of travel agent advantages to our own Walt Disney World trips. Hollywood Studios, Military discounts, and Topic Stew (Ingredients: MDE tech support, the state of gift card deals, and trip planning). Thanks for listening! Room cancellation tactics, ticketless dining, magical stowaways, new Southwest cards, and Jeremy talks through some stuff he found interesting during his recent trip to Disneyland Paris. Thanks for listening! 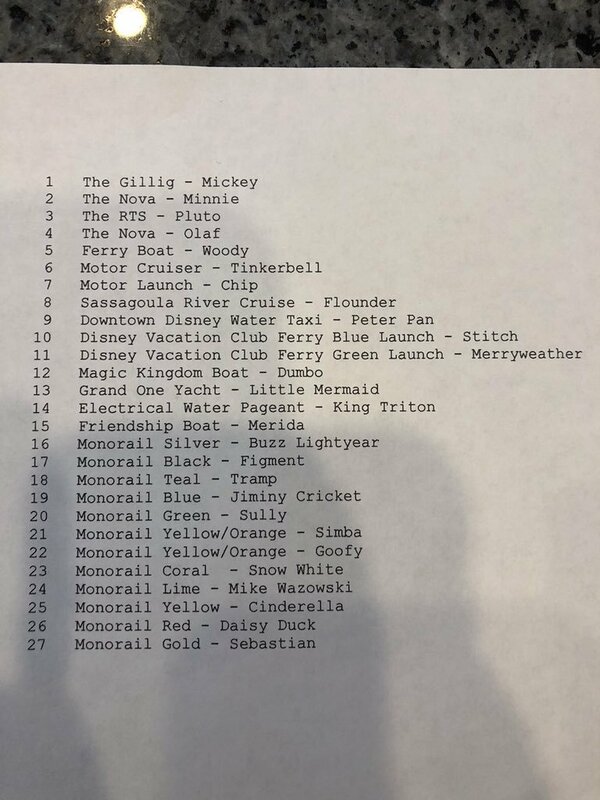 Leading reservation costs & some of the things that we do with regards to Walt Disney World vacations that are of questionable intelligence. Thanks for listening! Trip reporting, MDE mayhem, and military discounts. Thanks for listening! International cancellation fees, an old practice is dead, and Ryan talks through some stuff he found interesting during his recent trip to Walt Disney World. Airline itinerary changes, agency exclusive resort bookings, and we respond to listener-provided sentences that end with question marks. Thanks for the questions and thanks for listening! Rider switch, Tiering, and Topic Stew (Ingredients: transportation cards, paper or plastic, hitching a ride, luggage transfer, and gift card savings). Thanks for listening! 125: Try The Grey Stuff? Envelopes, race registration, and an examination of some ideas that are beyond the realm of the grey. Thanks for listening! Disney gift card logistics, expensive drinks, and we respond to listener-provided sentences that end with question marks. Thanks for the questions and thanks for listening! Gift cards, lounging, parking, and we look ahead to our upcoming summer Disney vacations. Late Night Lotto follow-up and more of the terrific listener tips we've received for getting the most out of a trip to Walt Disney World. Thanks for listening! The column on the left represent how often the ride experiences a closure in the first hour, last hour, or all day that the park is open. "Closed" means that on average, it's not running for about 7% of that hour. "None" is the percent of days when we've seen no downtime at all in that hour. 86% is pretty good. "10%" is the percent of days where the downtime exceeds 10% of the hour (i.e., 6 minutes) - 14% of days, or about 1 day per week. "25%" is the percent of days where the downtime exceeds 25% of the hour (i.e., 15 minutes) - 10% of days, or about 3 days a month. "50%" is the percent of days where the downtime exceeds 50% of the hour (i.e., 30 minutes) - 7% of days, or about 1 day every 2 weeks. The "last" and "All Day" sections are the same thing, but either in the last hour, or over the course of an entire day. Note that Test Track runs for an entire day without downtime ("none") around 20% of the time. So on 80% of days, there's at least one measurable downtime incident. The green line represents the average attraction in each park. Attractions above the line have worse reliability than average. The demise of a formerly-reliable Disney gift card acquisition process, and an examination of historical attraction downtime data plus other information that allows for increased odds of scoring multi-day, multi-park "anytime" FastPasses. Dissection of a pin code offer, and we respond to listener-provided sentences that end with question marks. Thanks for the questions and thanks for listening! Disney gift card updates from Sam's Club and Best Buy, Ryan the newsmaker, and we respond to listener-provided sentences that end with question marks. Thanks for the questions and thanks for listening! Conference ticket pricing update, upcoming ride system rumor, and water parks strategy discussion. Thanks for listening! Ingredients: MDE lockouts, DVC changes, and price hikes. Thanks for listening! 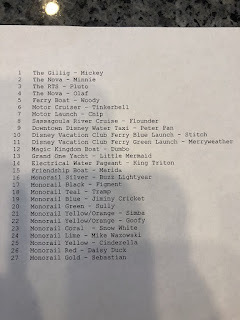 Be Our Guest reservation inventory, Best Buy, and we update old strategies and discuss new ones for obtaining discounted Walt Disney World park tickets. Ryan and Jeremy talk through some stuff they found interesting during their recent field trip to Walt Disney World. Thanks for listening! Gift cards, FastPasses for sale, and we respond to listener-provided sentences that end with question marks. Thanks for the questions and thanks for listening! Gaming the 2018 dining plan, Target gift card logistics, and why we make the choices we do when presented with on-site, DVC, and off-site lodging options at Walt Disney World. Thanks for listening! Disney gift card impostors, dissecting a dining discount, and we look ahead at some of the Walt Disney World stuff that is on our simple minds for 2018. Thanks for the questions and thanks for listening!